Tags: Remote IT Services, RIM Services. Spending more money for your data centre??? Even then data loss unknowingly, security breaches and poor application performance can have a negative impact on your business. Remote Infrastructure Management (RIM) enables you to minimize your expenditures and gain more flexible and faster service. 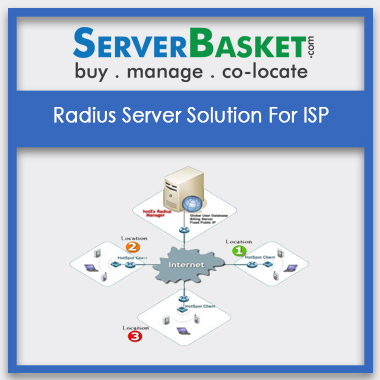 With a decade of expertise in RIM services, Serverbasket manages day-to-day server operations and protect your critical infrastructure by providing secure, reliable and innovative troubleshooting, service monitoring 24/7. 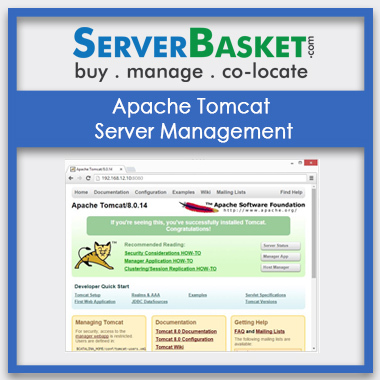 Our Network operations team proactively monitor your servers ensuring high service uptimes. Your servers are monitored from multiple locations via a global network which enables to receive immediate alerts if something wrong happens and maintain contact information, notification lists in case of downtime occurrences. 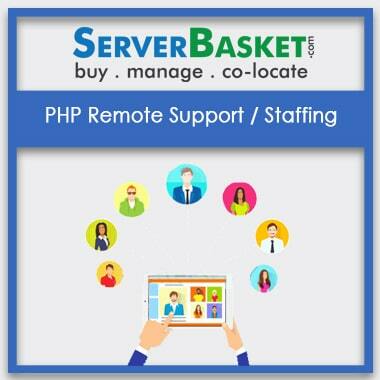 Serverbasket provides comprehensive administration services to take care of your critical data right from troubleshooting to disaster recovery ensuring that the server databases are up and running 24/7. 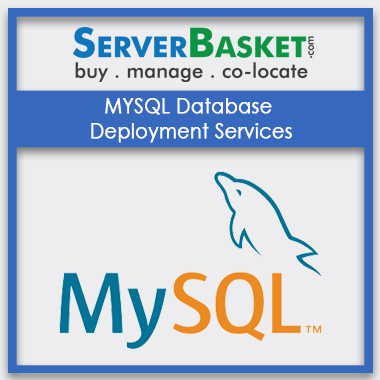 Our team of highly qualified professionals are certified in database technologies such as Oracle, SQL Server, MySQL, MSSQL etc. 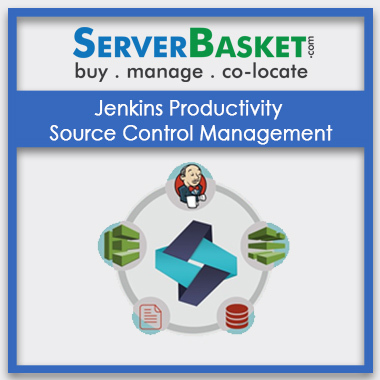 Our request managed services provide quick and efficient resolutions of client queries and requests lowering the total cost of server maintenance. We provide complete help desk coverage via live chat, telephone and email on user Account administration, server Installation/ Re-installation, Patch Implementation, Performance verification etc. 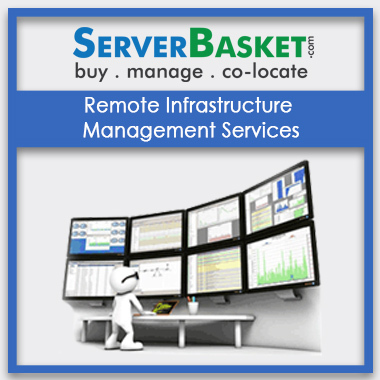 for remote it infrastructure management services. We provide IT infrastructure services for complete server maintenance Services that help businesses to maximize their technology investments and to meet challenges proficiently. Our services include expert diagnostic & issue resolution by certified technicians and engineers, server maintenance and backup 24/7, password protection and license management etc. We manage firewall, intrusion and anti-DOS settings to protect your server related data from hackers, malwares and painful security attacks. Our security services include continuous monitoring and reporting pertaining to intrusion detection, manage security services and security events ensuring server Management, Server administration and monitoring etc. 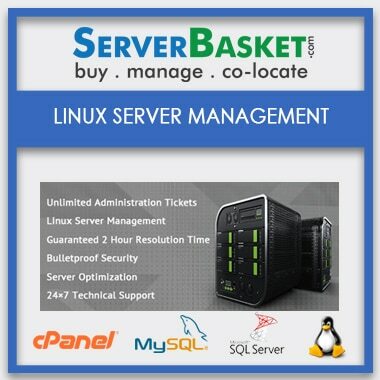 Our RIM Services plans include daily, weekly or monthly full server offsite backups depending on customer requirement. We use an enterprise backup solution to get back the data in case of system failure or IT disaster. We provide backup, data recovery services and develop Service Level Agreements (SLAs) based on your specific needs.